Check out #Spyder and our full range of professional clean up products. 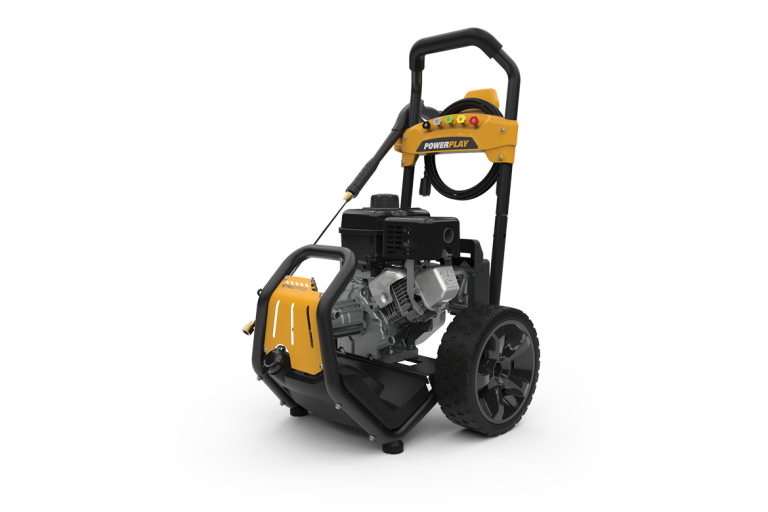 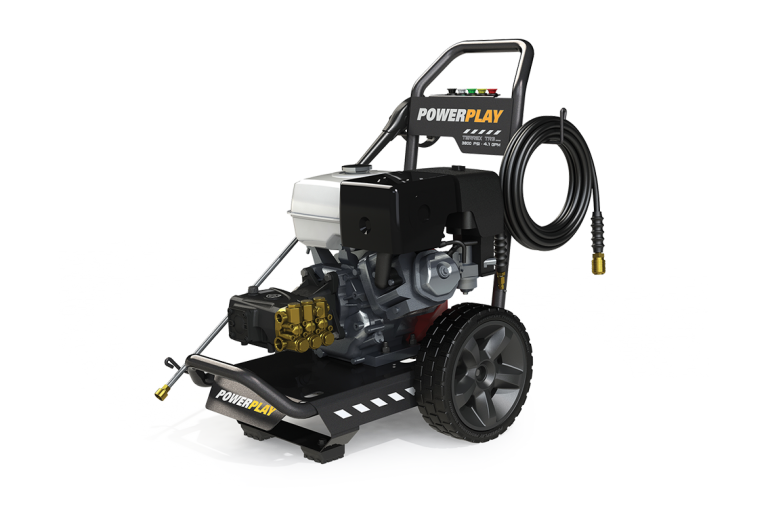 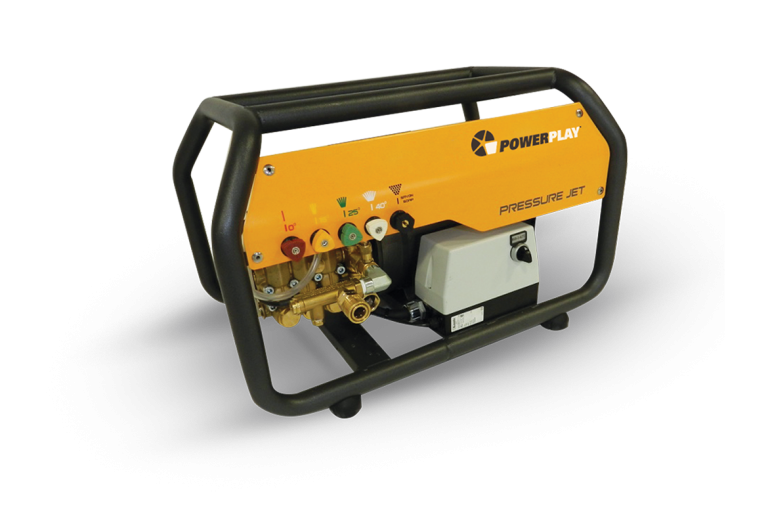 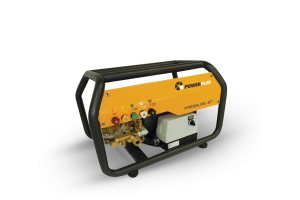 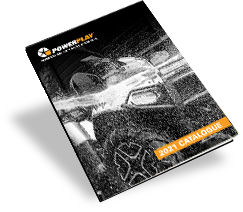 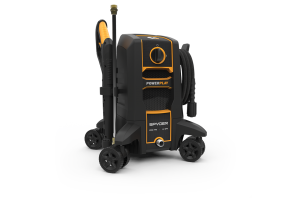 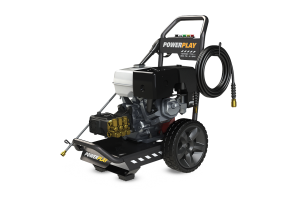 Powerplay® delivers high quality power washers and accessories that are focused on exciting designs that deliver an exceptional level of customer user satisfaction. 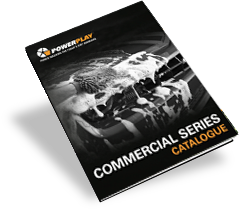 Continuously researching and developing new markets, the company continues to gain traction with new technologies and unique design innovation.